Yesterday's election was critical, not only for our nation, but for our school district. I would like to personally thank our Kings Community who supported our request for additional funding. I am humbled and don't take for granted the impact this levy has on your pocketbook. We will continue to be fiscally responsible with your money, as cost savings measures are a part of an ongoing effort. 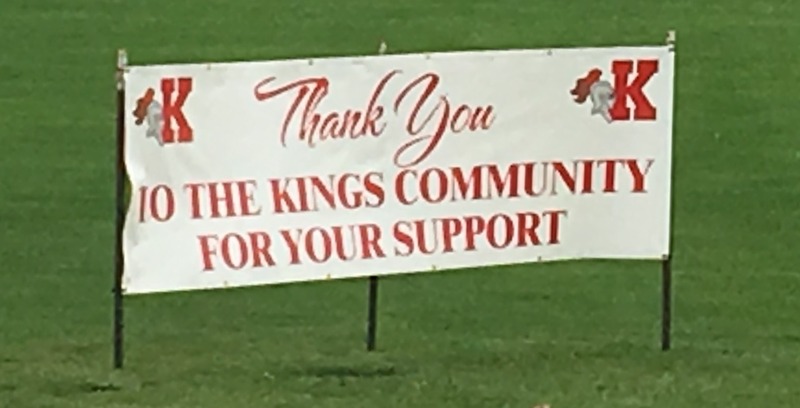 Again, thank you for your support of Kings Schools. We are looking forward to continue to provide our students with an excellent education! We ARE #KingsStrong!